We do have WLAN all over the hotel, also in our meeting rooms. (100mb). 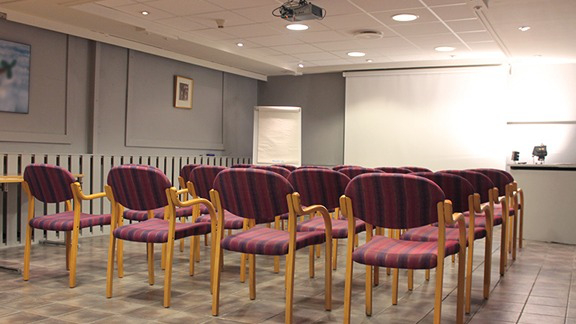 You can arrange a one-day meeting, or several days including hotel rooms, lunches and dinners. Call us, or send an e-mail for a favourable offer!